After you have executed SAP in your business, it is essential that this system is continually up-to-date. A chaotic atmosphere with clients, dealers, employees, owners, shareholders and the government generates many changes in the business landscape. This guides to modifications of business procedures and the adjustment of business functions. All these changes make it essential to constantly adjust and optimize the design of systems. 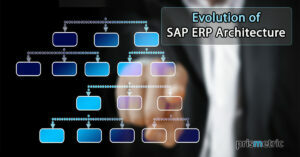 Prismetric has years of experience in implementing completely new SAP functional services. In this, cross-border characteristics and the interaction between modules are generally taken on behalf of the consultants. Besides to executing systems. 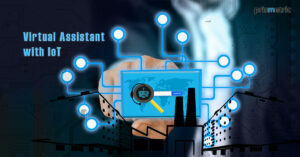 Consultants have information of the most vital SAP middleware tool, SAP PI (Process Integration). 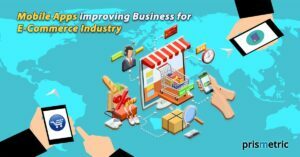 Moreover, they know everything from SAP Business Connector and SAP SD & MM, SAP FICO & SFIN. This landscape is always increased with a new potential to make integration with a diverse landscape even easier and clearer.